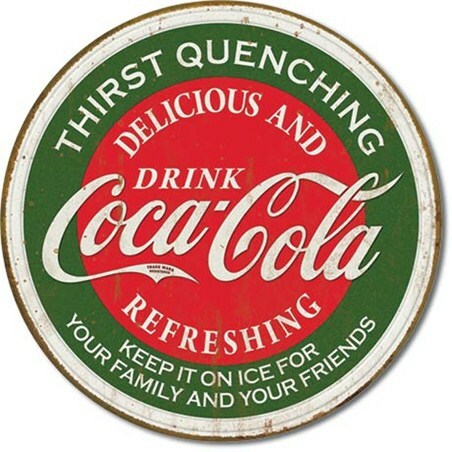 Vintage Advertising Tin Sign: "Delicious and Refreshing", yes you guessed it...it's Coca Cola. 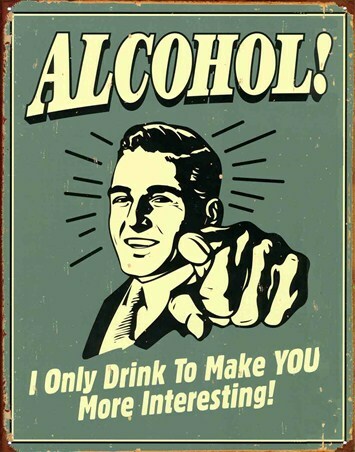 The carbonated soft drink is sold in stores, restaurants, and vending machines internationally and the Coca-Cola Company claims that the beverage is sold in more than 200 countries and still its popularity continues to grow. 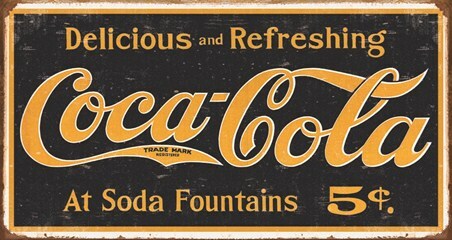 This stunning vintage advertising sign features the company's signature logo that flows and bend effortlessly, in this advert the soft drink is being sold at Soda Fountains for 5 cents. 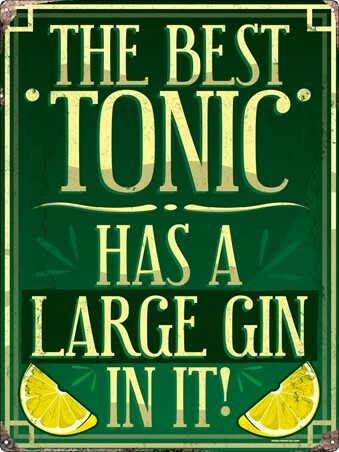 Perfect for any modern interior design that needs a touch of vintage! 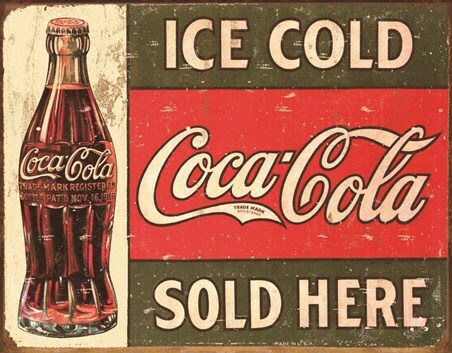 High quality, framed Coca Cola Logo, Vintage Advertisement tin sign with a bespoke frame by our custom framing service.